Very nice. I lived on the beach in Carlsbad 18 years and surfed everyday W/ Leroy Grannis. 1st thing check surf. 2nd call Leroy. 3rd make coffee. the life from 22-40. dive for lobster then surf w/ Leroy. I lived on the corner of Redwood and Carlsbad blvd. Leroy would get shots and I would have them made into christmas cards or Leroy actually had them done on camp penelton/commissary /. Where is the points erin is surfing excuse me ripping? santa Barbara county? Thank you for your feedback, Art! That sounds like a golden age in California. I can’t even imagine how wondrous it must have been living an ocean-centered life like that. I don’t know exactly which points Erin is surfing, but I am pretty sure Hayley filmed everything in that clip from LA south. 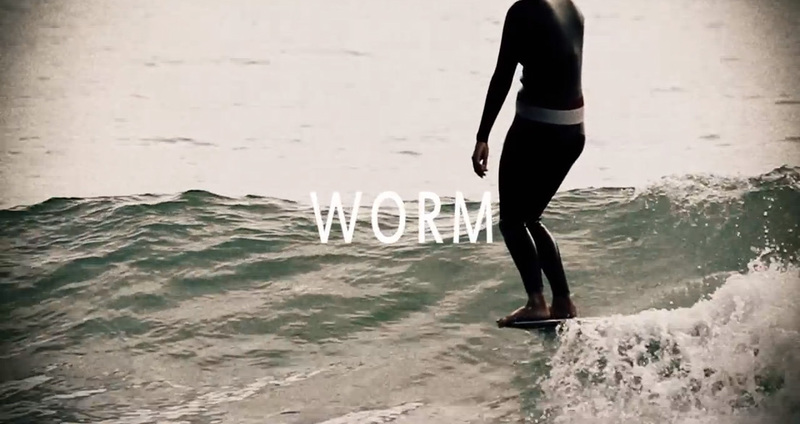 Hayley, awesome short surf video… You definitely have a talent for film along with your surfing. I really liked how you kept for the most part faces out of it and focused on the wave and the surfing. It definitely worked with the music. Hope you keep producing more film and post them.